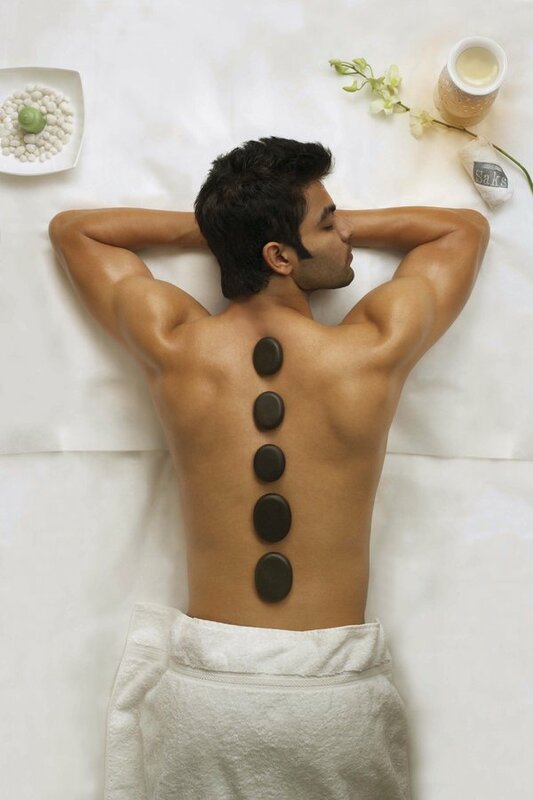 Relax and Rejuvenate with Male to Male Body Massage Services in Delhi at your home or hotel. 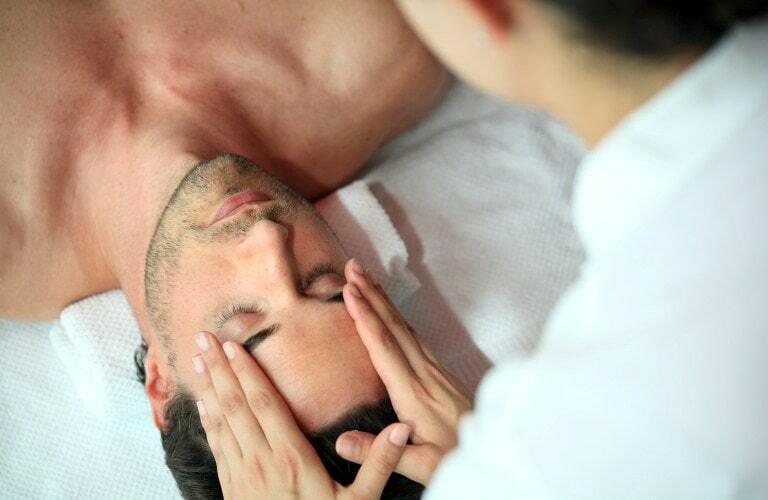 Get our doorstep massage service anytime, day or night, at affordable prices. Book a Male To Male Body Massage in Mumbai to get rid of the daily stress and body pain. Avail our services at your home or hotel in all areas of Mumbai like Andheri, Juhu, Colaba, Nariman Point, Sakinaka and many more. In the IT City, refresh yourself with our Male to Male Body Massage in Bangalore at your home or hotel. Getting a massage will keep you healthy to focus more on your work and life. Royal Male Massage is all set to help this generation in maintaining a healthy and happy life. We are here with our specialized Male to Male Body Massage Services in Delhi, Noida, Gurgaon, Mumbai, Pune, Ahmedabad, and Bangalore. Our generation is quite ambitious in life. They work day and night to achieve their goals in life. Therefore, we aim to help them in getting rid of unnecessary stress and uneasiness, which becomes a barrier on the way of a healthy and fruitful life. A powder therapy and your experience sums up to a great start for the week. I have excellent experience with royal massage, it was great service and the was educated and well trained in massage. Thank Mihir. One must try Mihir’s powder massage. Completely Cool and refreshing!